Powerful and easy-to-use photo collage creator. Picture Collage Maker for Mac is a powerful and easy-to-use photo collage creator to create photo collages, scrapbooks, greeting cards, photo calendars, photo albums and posters quickly. 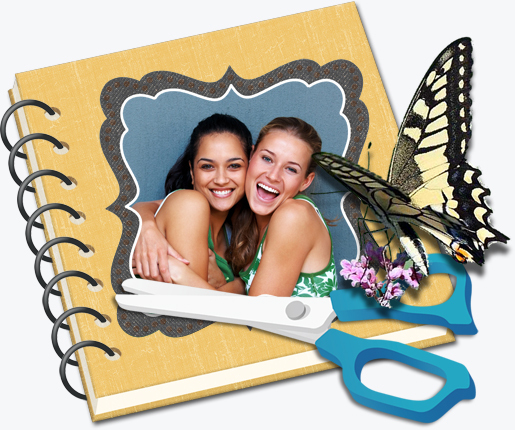 You are able to immortalize your special moments by sharing these self-made collages with your friends and families. With its 140+ delicate templates, you can make magnificent artworks from photos of any occasion such as Travel, Birthday, Graduation, Baby Announcement, Wedding, Anniversary, Christmas, Thanksgiving, etc. Quickly and automatically create eye-catching collages. CollageIt for Mac is an easy-to-use and automatic app that helps you create eye-catching photo collages on Mac OS X. It was designed to give everyone an opportunity to brighten up one's photo collection, and in a few seconds, a set of photos will be turned into an impressive array of collages. It supports 5 collage styles including Mosaic, Grid, Center, Pile and Free Mode. 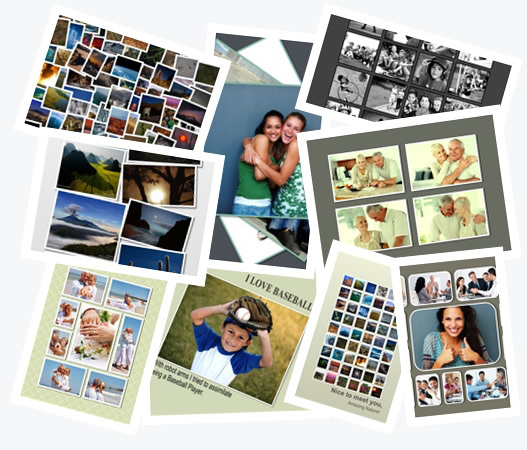 With 60+ brand new collage templates, you can turn life photos into impressive collages with various layouts in seconds. Powerful app on Mac to create deluxe and professional document. Publisher Plus is a powerful desktop publishing and page layout app for both business and home use. Publisher Plus empowers you to quickly design and create any type of deluxe and professional looking prints that you might need. It can’t be any easier to create flyers, brochures, business cards, newsletters, adverts, reports, calendars, posters, booklets, etc. than with this app. Create animated GIFs from life photos and short videos. PicGIF enables you to quickly create incredible animated GIFs from photos or short videos. It’s easy to customize GIF Size, Sequence, Frame Delay, and to add text and stickers, etc. After a satisfying GIF is done, you can share the GIF with your friends via E-Mail, iMessage, Tumblr or simply save it in Finder on your computer. Perfect app to create lighting effects. It provides four categories of lighting of Montage, Light, Glow and Texture altogether 170+ effect resources for creating gorgeous lighting on your photos. Together with other 25+ image filters and 18+ editing tools, PicLight is the perfect app for both hobbyists and photographers to bring out the best of their photos. 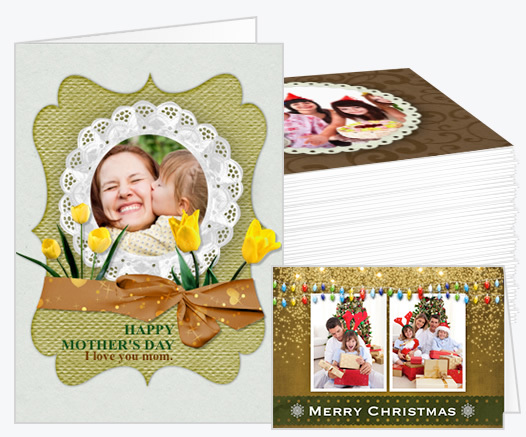 Create a greeting card from 110+ templates with your own photos and words. Greeting Box for Mac is a greeting card maker. It provides you a fun way to create greeting card for any occasions and holidays on Mac. With which, you can print, email or share your card at will. Using Greeting Box is as easy as 1-2-3. Simply select a template; add your photos, text, clipart, background, and other elements you want; print, email or share your card. The most agile app that helps you create animated GIFs by trimming any part from a video/movie. VideoGIF makes it easier than ever to create animated GIFs from videos/movies. To get started, you are free to add a video from video files or the Webcam. 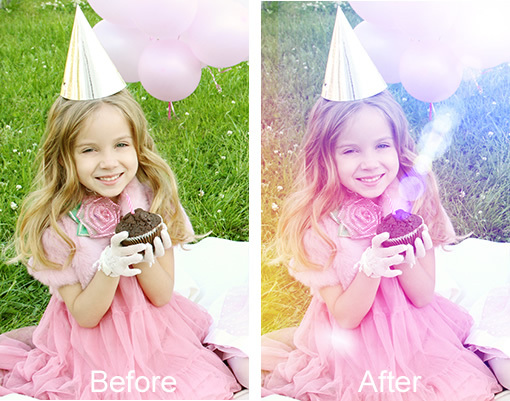 You can adjust color, apply filters, crop and resize the video clip at ease. Text is offered as a must to touch up the GIFs. And better than ever, you can adjust the GIF speed and view the result instantly by the real-time preview of VideoGIF. After a satisfying GIF is done, you are able to save GIF in Finder, or share with friends via Tumblr, iMessage and Mail, etc. A simple and quick way to watermark and manage multiple photos in batch. 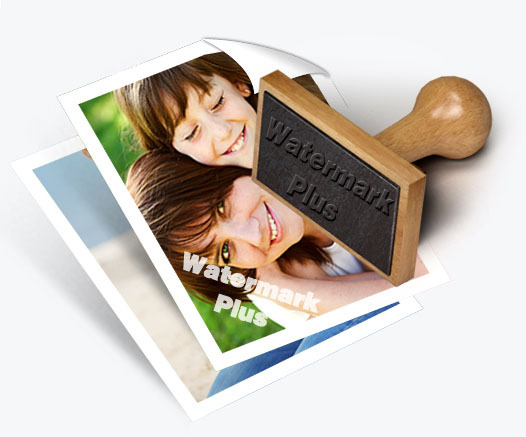 Watermark Plus is an easy and clever bulk photo watermarker tool that lets you add text/image watermark, resize and rename a bunch of photos at a time. It comes with a smart fit feature, which makes watermarks intelligently adapt to photos of different sizes. You also can add multiple image and text watermarks to photos at once and preview every step of the process in real time with high speed. It’s the best and most effective app to protect your photo copyright from unauthorized using that should interest designers, bloggers, photographers and more. Super easy poster maker on Mac that turns everyone into art designer in seconds! Creating excellent posters has never been this easy! With Posterist for Mac, everyone can be a stylish star in art design. 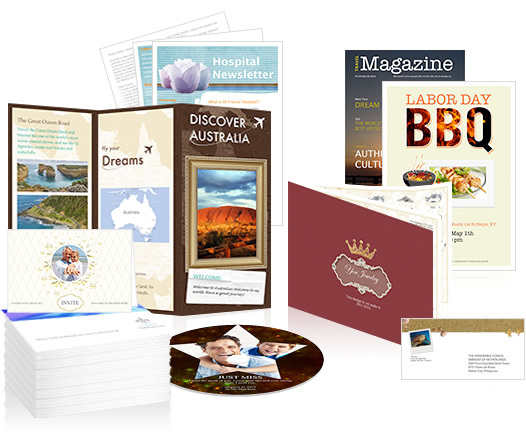 Hundreds of gorgeous templates in various styles including Modern, Classic, Art, Holiday, 3D and Creative will enable users to create everything from photo collages to posters to cards without working up a sweat. It also gives users an easy and quick way to add photos, edit text and manage other adjustments with ease. In a few of minutes, users will get a wonderful design and they have wide options to export it, print it or share it via E-mail, Message, Twitter, Facebook, and more. Starting a digital scrapbook on Mac can be extremely fun and easy! Scrapbook Crafter is an easy-to-use digital scrapbook software that enables you to quickly create fun and original scrapbooks on Mac OS X. 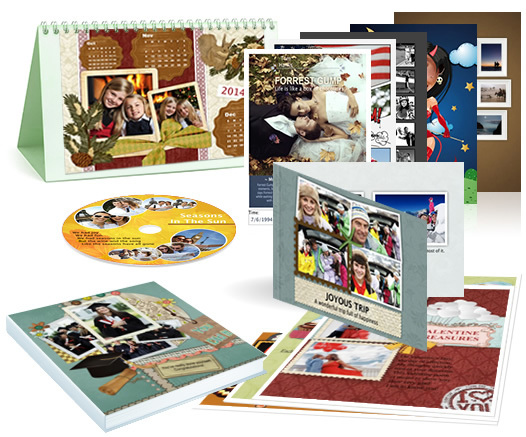 It includes 60+ scrapbook kits along with 240+ well-designed scrapbook pages, covering various holidays and occasions – Christmas, Easter, Halloween, Thanksgiving, Valentine’s Day, Anniversary, Birthday, Baby, Travel, Graduation, Wedding, and so on. Scrapbook Crafter makes digital scrapbooking fast, fun and easy! From beginners to the tech savvy, it gives everything they need to creatively tell their stories!